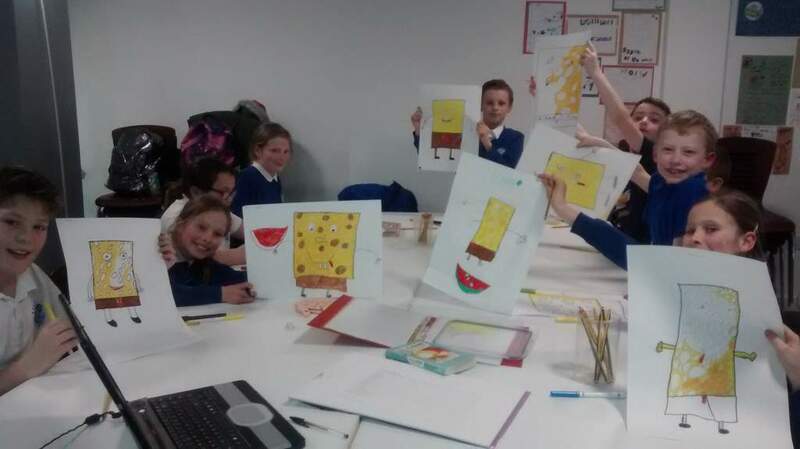 Over the last few weeks the Devil’s Porridge Museum has welcomed local artist Jack O’Hara and his group of budding young cartoonists on Friday afternoons with the launch of their Cartoon Workshop Club. So far, they have worked on Sponge Bob Square Pants, The Pink Panther and Charlie Brown’s loyal friend Snoopy, although so far there has been no sign of his arch enemy the Red Baron and his iconic World War One Bi-plane. Access and Learning Officer at the Museum Steven Bogle said “It’s a fantastic opportunity for local young people to develop their artistic skills under Jack’s guidance and a great addition to the after school activities we run at the museum”. All activities are free, for a full list of Easter holiday activities, see devilsporridge.org.uk or email steven@devilsporridge.org.uk. The Devil’s Porridge has been nominated for the Family Friendly Museum Award!